Chessboard Only. 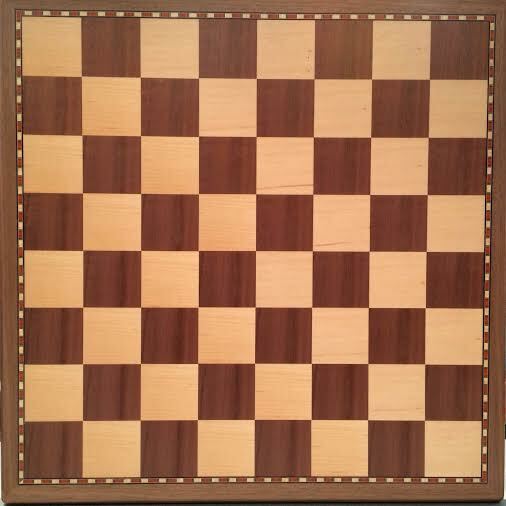 Chessboard squares measure 50mm. Image is indicative of product only as the colour or shade may vary slightly.